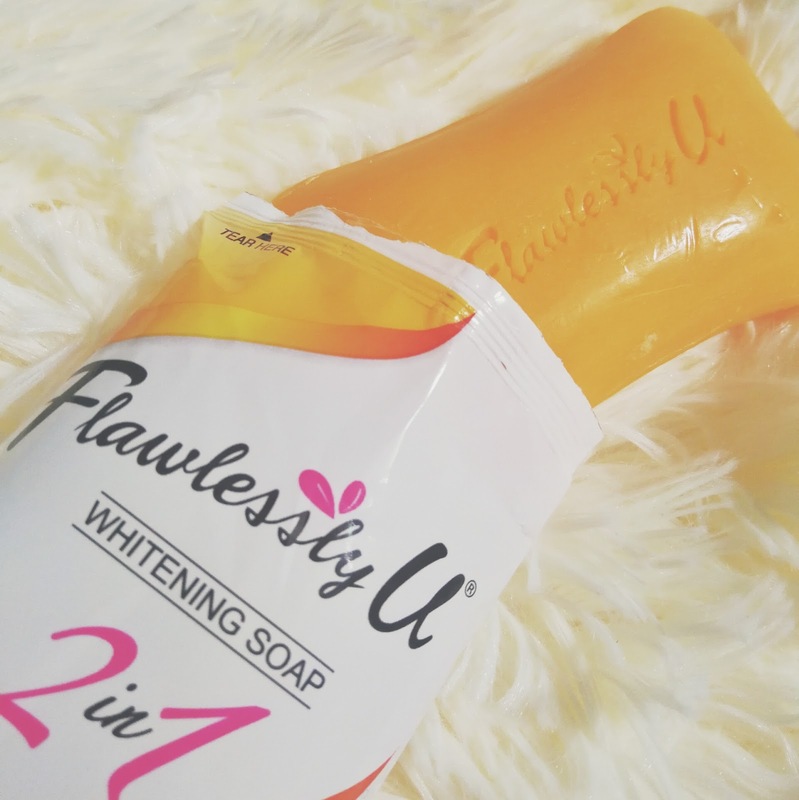 Is it true that the Flawlessly U Whitening Soap can make our skin lighter in just 7 days? Well, that sounds too good to be true right? Since I am really curious to know if this claim is true, I challenge myself and tried it for 7 days straight. 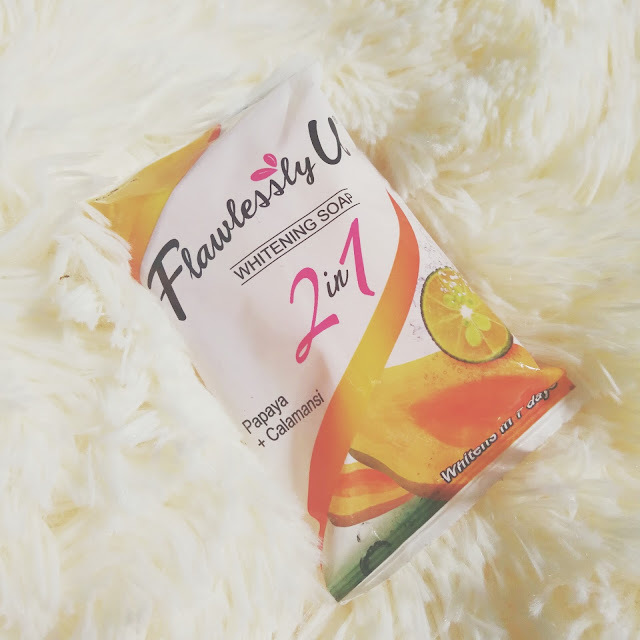 Get naturally glowing skin with Flawlessly U 2-in-1 Whitening Soap. It combines the power of two potent ingredients, Papaya to effectively whiten skin PLUS Calamansi to help lighten stubborn dark spots and make our skin smoother. To be honest, it didn't make my skin lighter after using it for seven days straight twice daily. I didn't notice any signal of whitening like dryness, micro peeling, or stinging sensation. Though, it's claiming to have Papaya and Calamansi extract as its main or active ingredients, I didn't feel the presence of any in this soap. I mean, whenever I use other papaya soap, I can feel and sense that I am really using a papaya soap but this one's like just the usual bath soap. 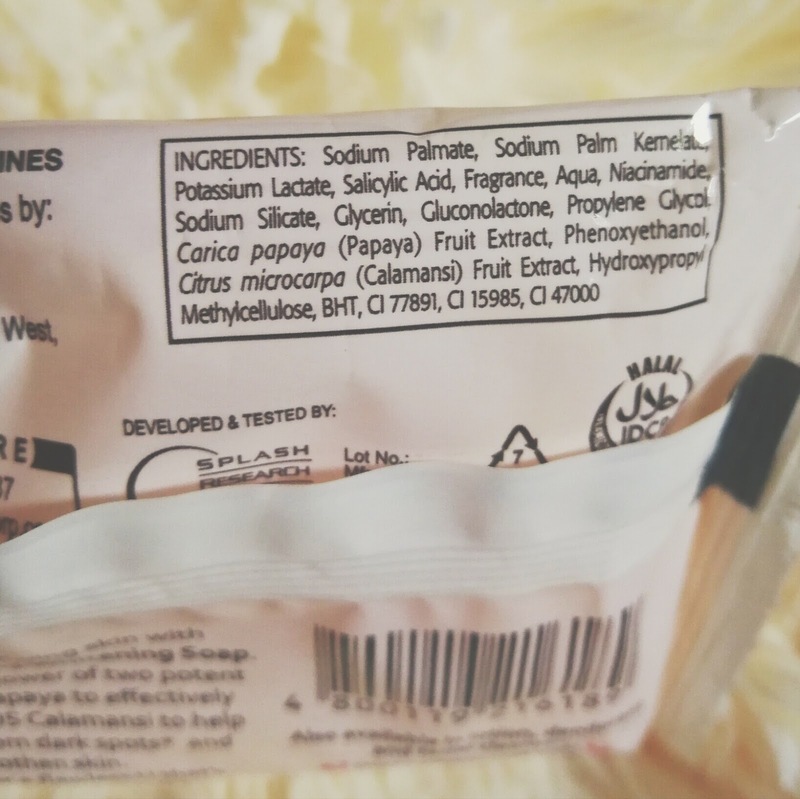 The fillers are dominant in this soap rather than the active ingredients. Another thing that I noticed is that, this soap do not produce a lot of bubbles. You know that I'm always looking for a soap that produces a lot of bubbles because it makes my bath time more enjoyable and complete. 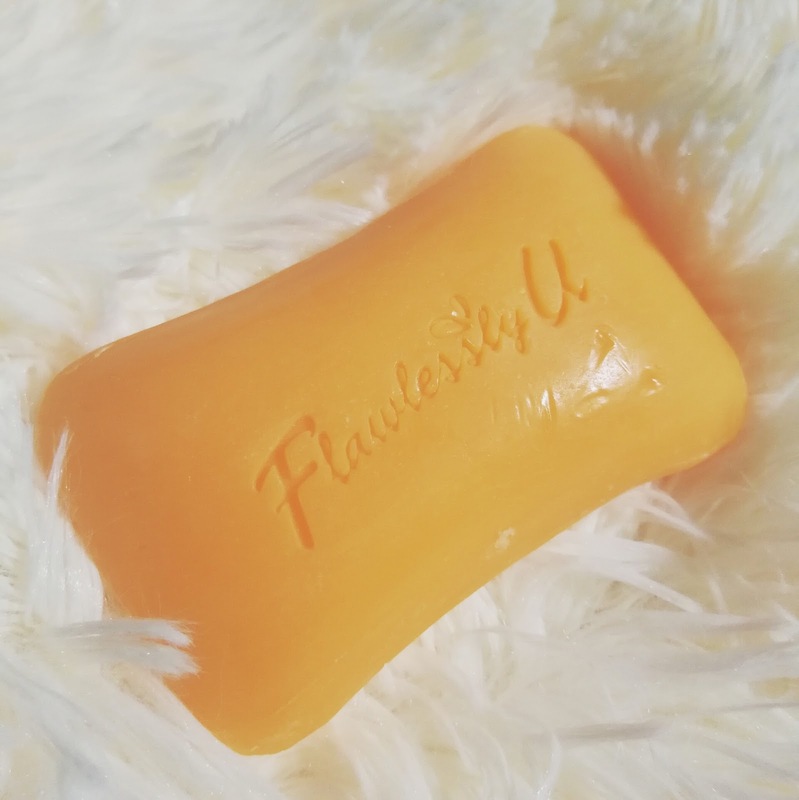 Anyway, this Flawlessly U 2-in-1 Whitening Soap might work if they will increase the quantity of its active ingredients. This might still be the soap that I will consider using whenever I wanna rest my skin from strong whitening soaps. But talking about its claim to whiten the skin in just seven days? I don't think it's true.